Have you been experiencing continued interruptions to your access to fresh, flowing water? Do you want first-rate plumbing solutions at an affordable price? Drawing on years of first-hand experience working in a number of different environments throughout Melbourne's expansive Northern Suburbs the fully-qualified and passionate team at Perspective Plumbing is the only team you need to get your plumbing systems operating without fault. At Perspective Plumbing we know how inconvenient it is to be without a reliable plumbing system. Operating all hours of the day or night we can come to your door to deliver fast and effective relief from plumbing issues. Proudly delivering our comprehensive and personalised plumbing services at a competitive price we use only the best equipment and reputable maintenance techniques to ensure that your system remains leak-free and safe. 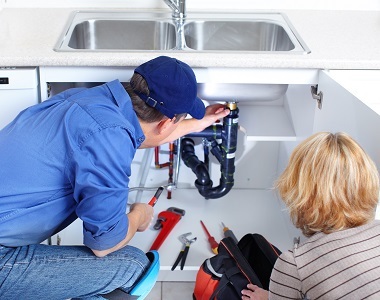 Covering everything from providing general advice through to the complete installation or restoration of existing gas and water plumbing systems our talented plumbers have helped countless Beveridge domestic and commercial residents. To ensure that we meet all the specific needs and requirements of our customer base we work on projects both big and small, and are certified to work in both interior and exterior environments. 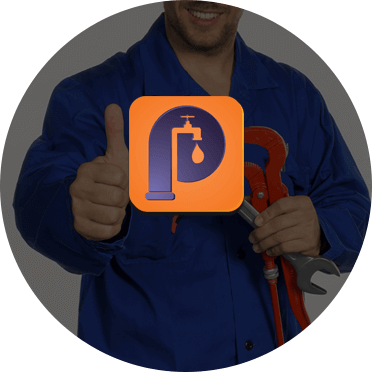 To find out more about our plumbers Beveridge locals can call us on 0411 295 646. In addition to Beveridge, we also provide services in Bundoora, Campbellfield, Diamond Creek and surrounding suburbs.